Barclaycard is giving its small business customers a boost with the launch of new business-focused credit cards. 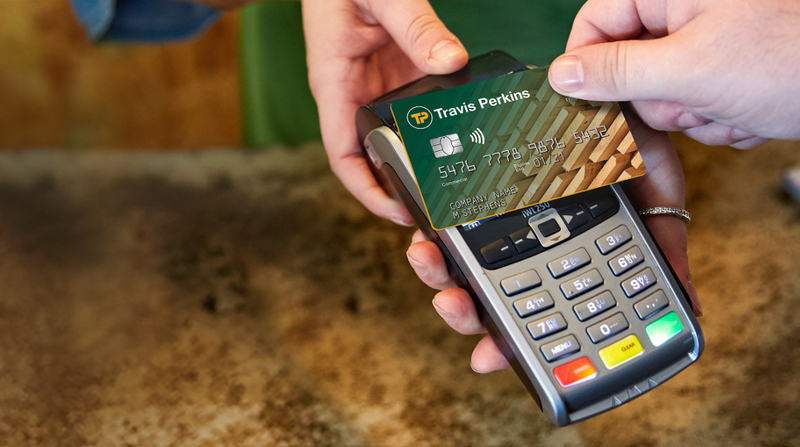 The payments provider has teamed up with Travis Perkins and Toolstation for the new offerings, which provide extended interest-free credit period to help alleviate worries over cash flow for SMBs looking to expand their business. Barclaycard says that the new Flex cards come with up to 116 days interest free for all purchases made at Travis Perkins and Toolstation, with customers also benefiting from 56 days interest-free credit on purchases made in all other retailers where the card is accepted – with Argos, Zipcar and the AA already signed up. Barclaycard says that the new cards are ideal for small businesses looking to expand, but for whom getting their finances sorted was the biggest hurdle they faced. The company recently revealed research that found a fifth (20 per cent) of small businesses naming cash flow as their main day-to-day obstacles to growth – ahead of other common hurdles such as high overhead costs (19 per cent) and worries around customer contracts (18 per cent). “We’re excited to launch this partnership with Travis Perkins and Toolstation, two of the biggest names in the industry,” said Ian Reid, director of small business at Barclaycard. Looking to grow your business online? Here are the best e-commerce platforms of 2018!